Churchill's Ranked in Top 50 Best Small Music Venues in America! Cheers! 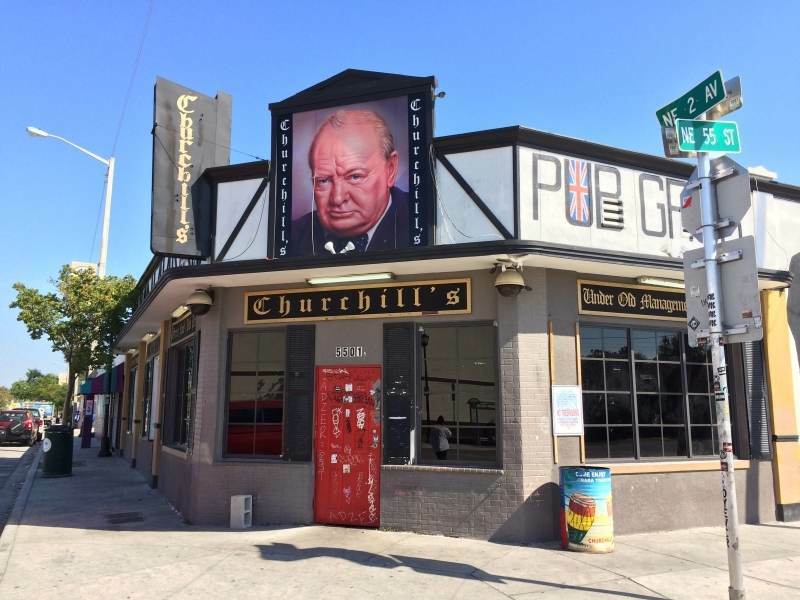 ClickitTicket has ranked Churchills among the top50 dive bars in America! How many have you been to? Clickitticket.com has the scoop! Click here to read the list!